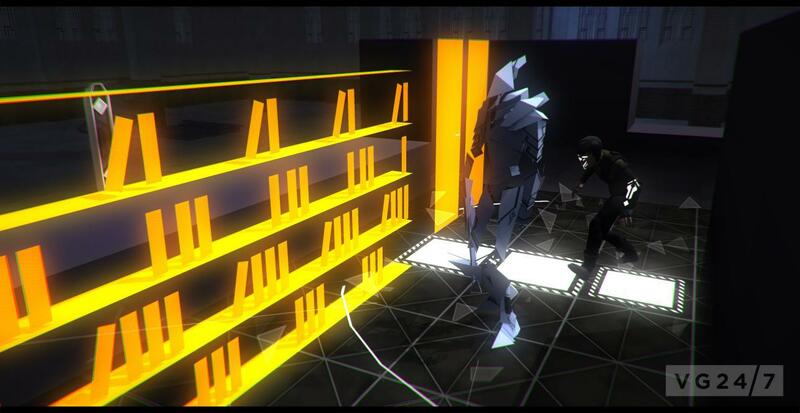 Volume is the new game from Thomas Was Alone creator Mike Bithell. 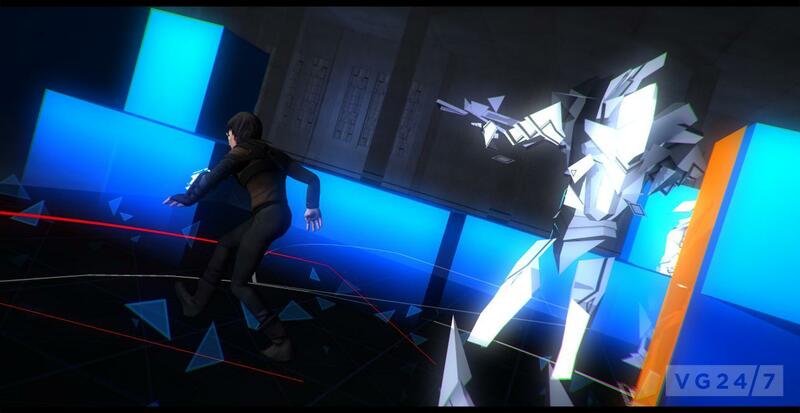 We’ve got the first trailer, screens and details here. 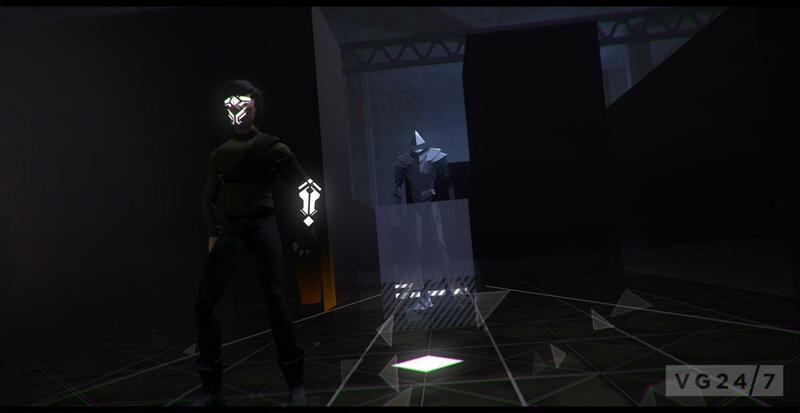 Eurogamer reports that Bithell has been working on the game for the past seven months and is hoping to launch in 2014 on unannounced platforms. 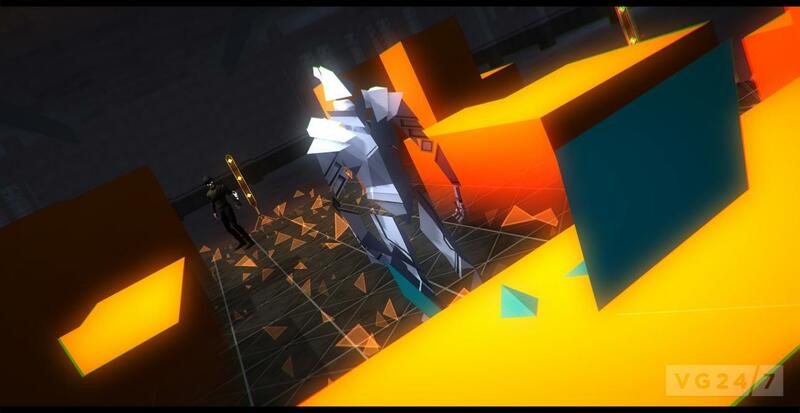 He also describes Volume as a blend of Metal Gear Solid and Minecraft. 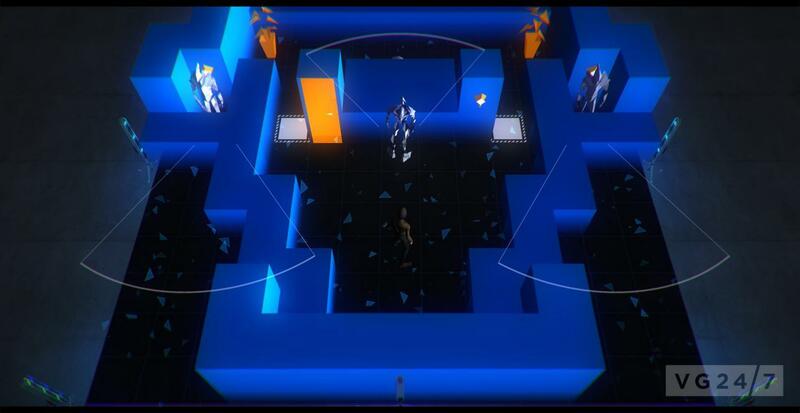 The top-down sneaking shown above certainly does smack of Hideo Kojima’s series, what with all the cones of vision, flattening against walls and making sounds to distract robotic guards. 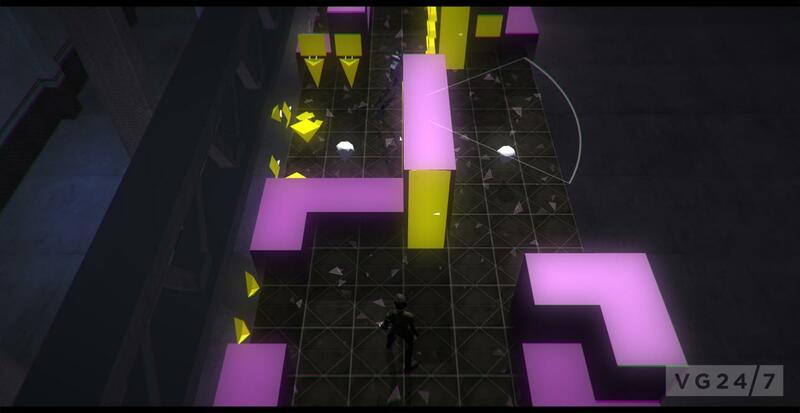 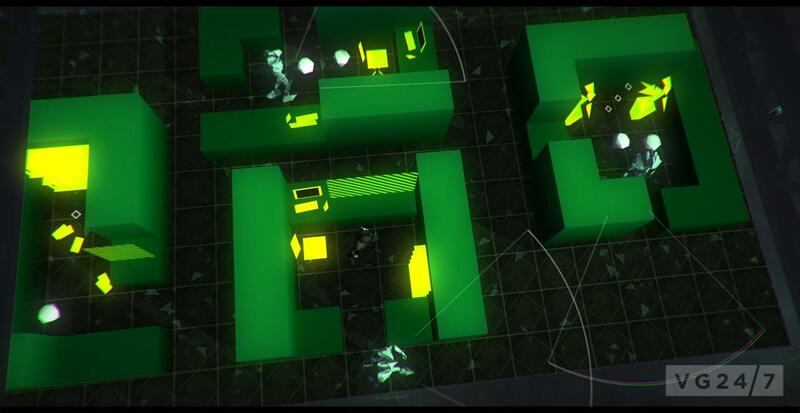 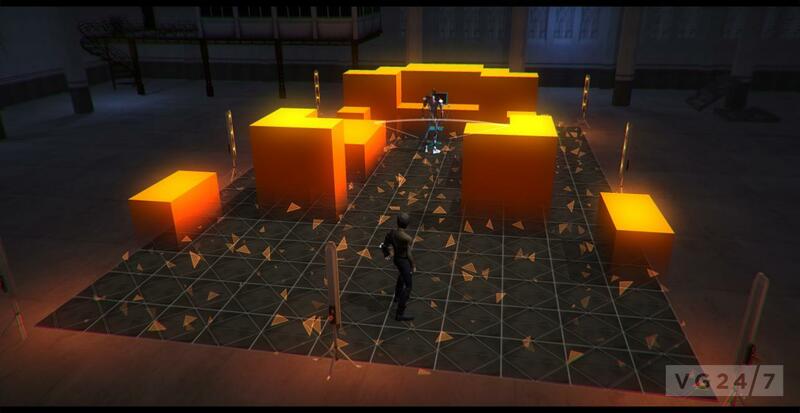 Bithell confirmed that the main aim is to steal items while remaining undetected. 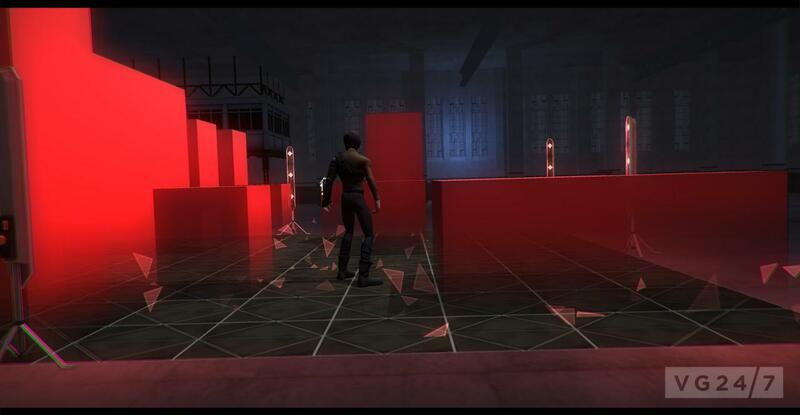 There’s also the option to remix stages and share them, but quite how this ties in to the Minecraft comparison we’re not sure. 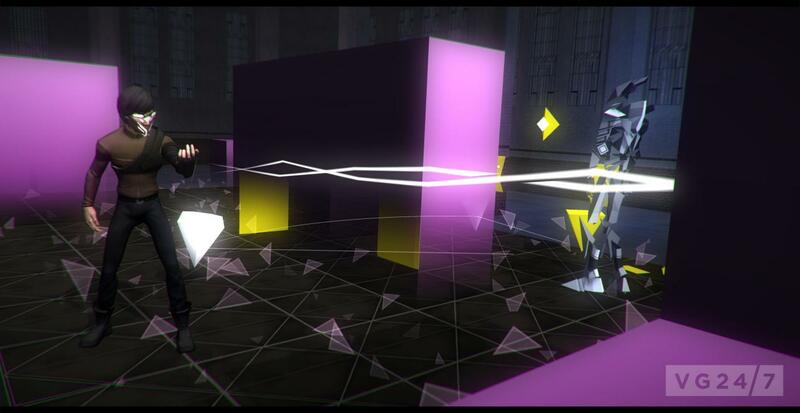 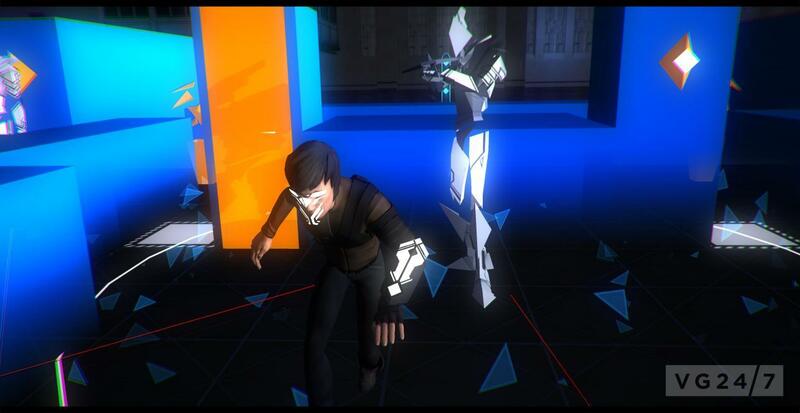 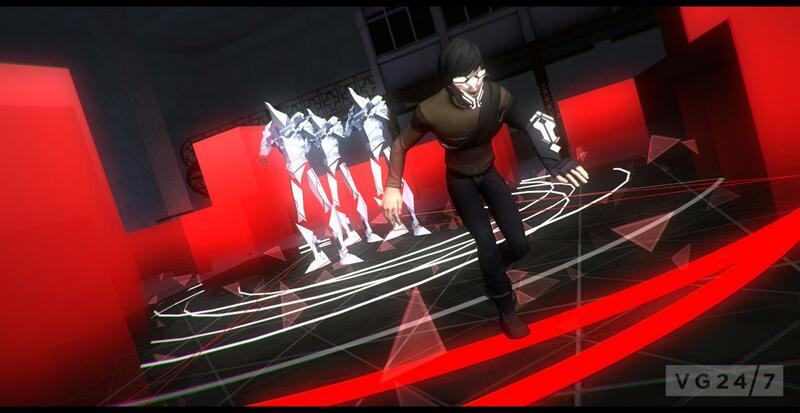 Volume will be shown in more detail at Eurogamer Expo next month and at GameCity in October.